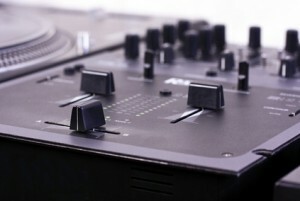 I’ve always wanted to learn how to create hip hop beats. Listening to a lot of hip hop from a young age, I’ve heard a lot of diverse beats from the chaotic sample collages of the Public Enemy era, the 80’s pop sampling of the Puffy/Bad Boy days, the g-funk of the West Coast, the gritty dusty basement beats of underground 90’s hip hop to the trap beats with the unnatural hi-hat rolls that dominate radio nowadays. The need to create was further stirred up after I joined Whosampled in late 2009 and I got a better idea of how producers were putting together their beats. Sample-based hip hop is my favorite because they create something new from something that already exists and I love spotting connections. I know that there’s a lot to do when making beats and it’s not as simple as getting a sample and adding some drums but I’m willing to learn whatever it takes. I’ve tried before to make beats. There’s a thread over in the Whosampled forums where I asked for some help getting started and that went extremely well with PBlaze of True North Entertainment helping me out with the basics. At the time, I only had the demo version of FL Studio to work with and while it was an ok experience for a while, I ended up quitting because I couldn’t save my projects within the program (you need a license for that). Anyway, I did a remake of Mobb Deep’s “Where Ya Heart At” from Murda Muzik. It used a Sade sample and was one of my favorite songs on the album. The beat seemed simple enough for me to recreate so I did it on the same thread back when I had the demo. It came out OK but nothing to show off. I’ve since bought the producer edition of FL Studio so I’m ready to get going again. The program has been sitting on my computer for 10 months now because I really needed to find some tutorials that would take me from the basics to really getting into the program and making some beats. Once again, I want to take making beats serious (in a hobby kind of way). 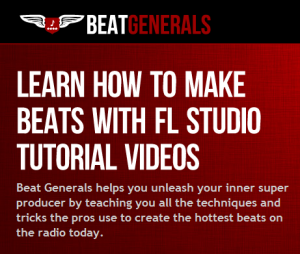 Part of my decision to get back to trying to make beats is because of this site I found that offers tutorials called Beat Generals. The site is very well laid out and has lots of tutorials categorized according to your experience level as well as an impressive amount of downloads of drum kits and FLPs used in the tutorials. I’ll do a review later – I’m just waiting for support to get back to me on something. 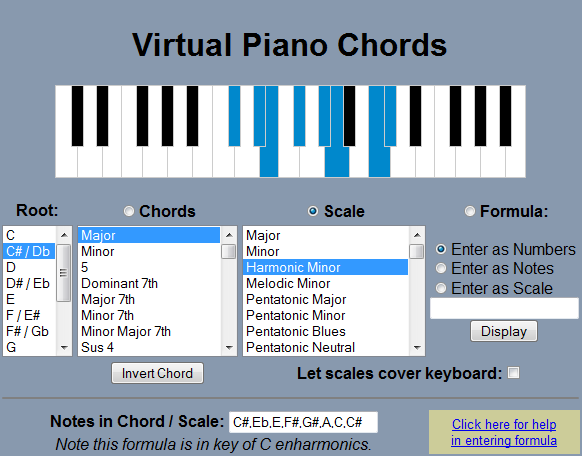 My plan is to use this site to work my way step by step through the tutorials and see how much I could progress. 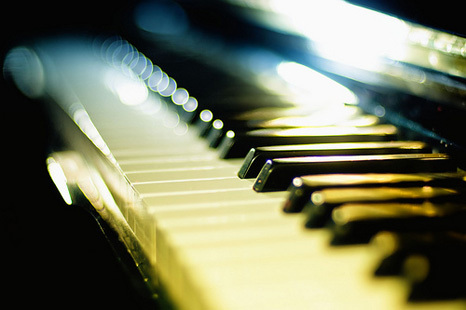 I plan to update the site with my progress, posting what I’ve learned, my beats and any hurdles I have along the way. I know that there are others out there that want to learn as well so I’m hoping that we could help each other out on our journey to creating banging beats. 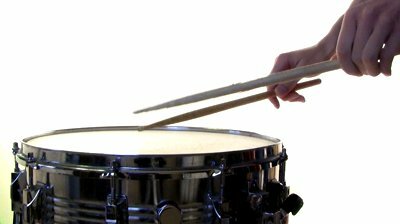 Check out this article on Rhythm and Tempo for an rough overview of making beats for different genres. Thanks. That was a very helpful article. I’m interested in reggae/dancehall and soca as well.